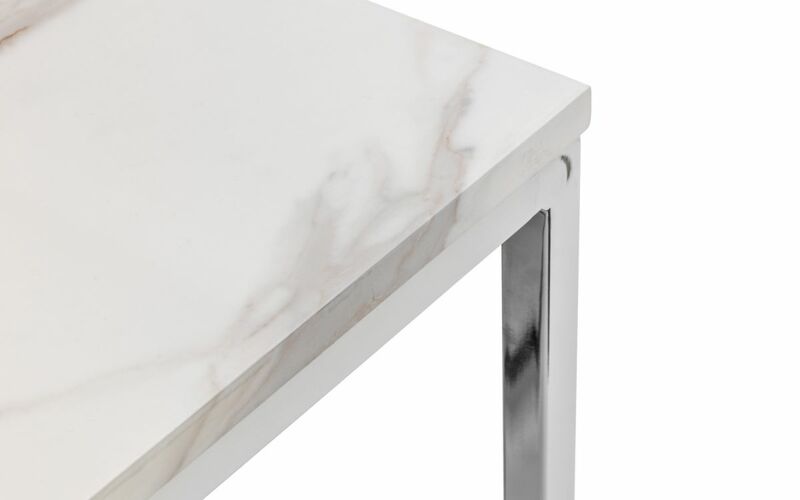 SCARLET White Marble Effect Top Dining Table W120cm x D80cm x H75. 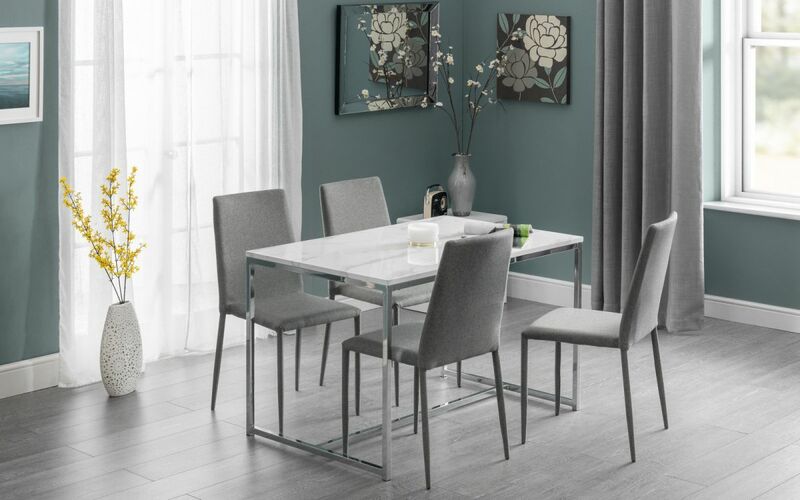 The Scarlet dining table from SC Furniture is the perfect solution for any modern dining room or kitchen diner. 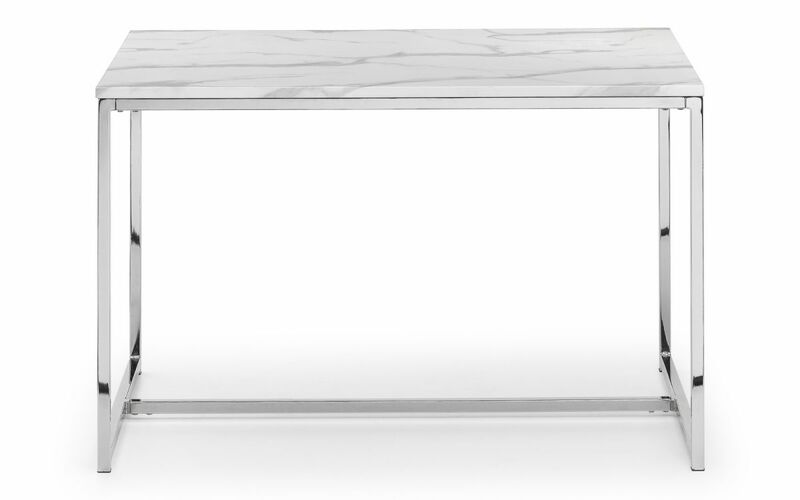 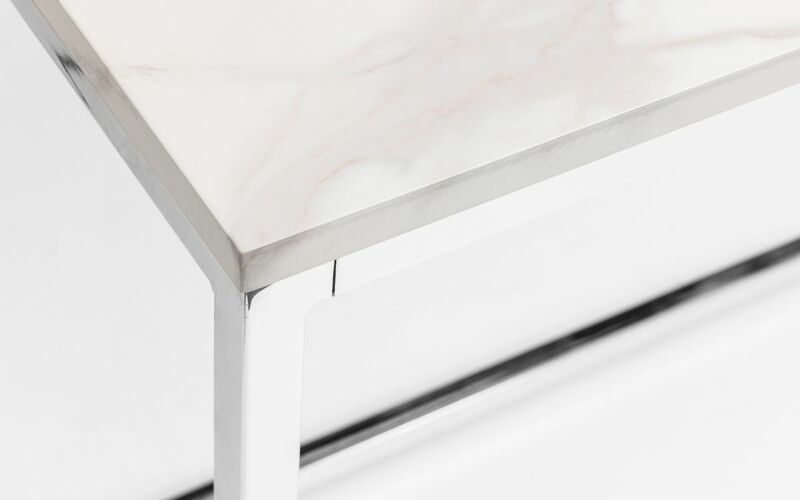 The dining table is finished in an immaculate, on-trend, white marble effect finish top on a well-crafted stainless steel frame. 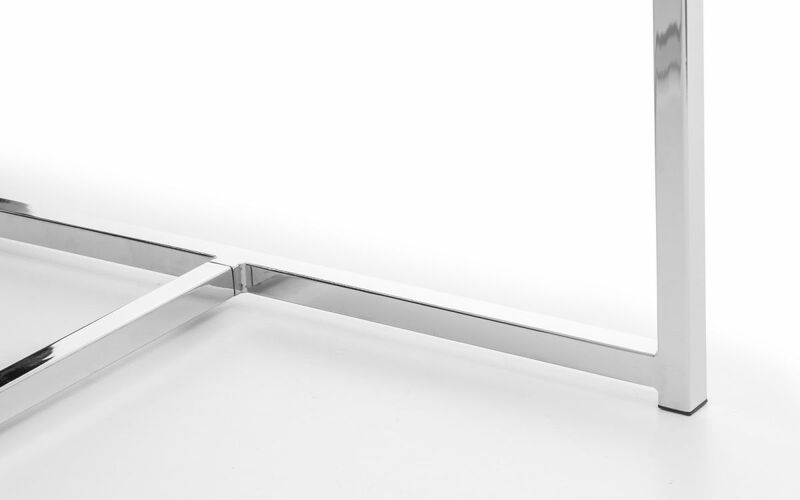 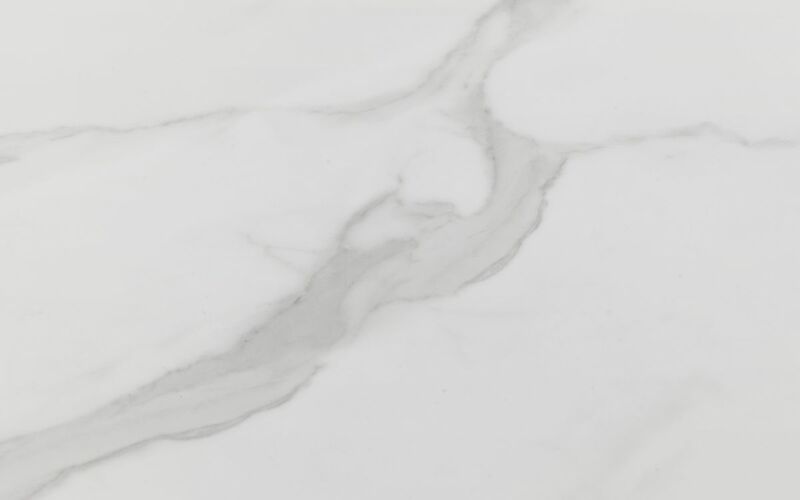 It has a timeless Italian design that fits well with a wide range of decorative styles.